This recipe is sponsored by © The J.M. Smucker Company, all opinions are my own. I love this time of year so much! I am a winter baby, so around this time, I start to feel like I’m in my element: chill, cozy, comforting. Who doesn’t love that? Ever since I got my new apartment, I’ve been enjoying my balcony which admittedly doesn’t have that great of a view, but does offer a wonderful space to feel the early morning breeze and has ample light to curl up with my latest book pick. I purchased a chair and a small table so I could sit out there and read first thing in the morning (okay, after it gets light out!) with a cup of coffee. In fact, I look forward to this ritual every morning! It helps me start my day with a clear head, feeling inspired by whatever book or magazine I’m flipping through, and charged and ready to tackle my to-do list after I savor my morning coffee. Plus, as the bustling holiday season wraps up, this gives me a little sliver of time to take a breather, meditate, and enjoy life’s simple pleasures: like a fresh morning breeze or a piping hot latte. 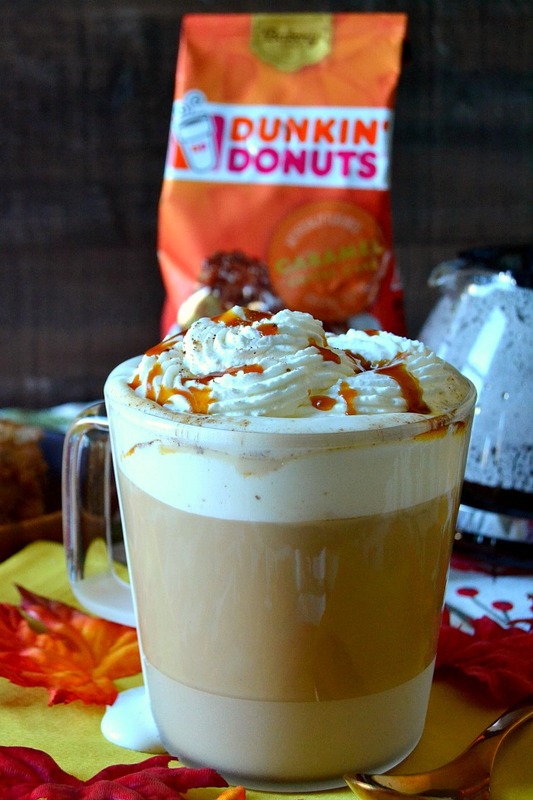 Speaking of, I just partnered with Dunkin’ Donuts to create this Caramel Brulee Latte that is out of this world! 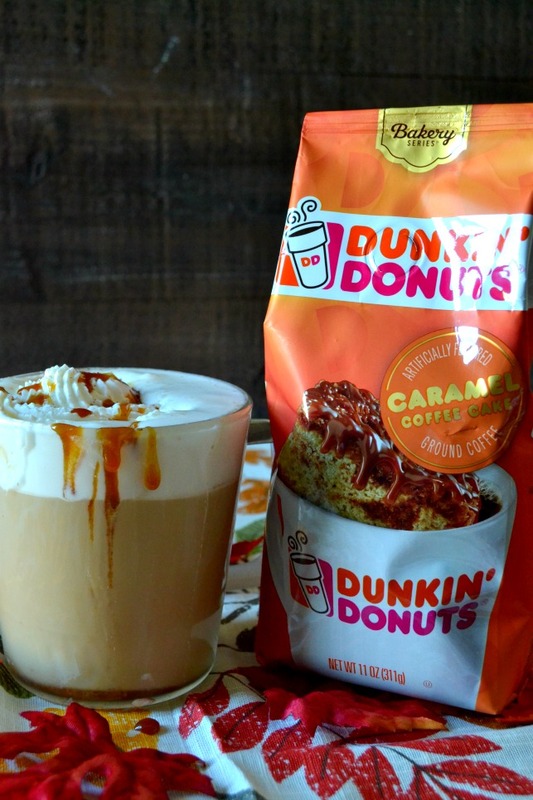 It starts with Dunkin’ Donuts Caramel Coffee Cake Flavored Coffee, which you can find at Walmart in the coffee aisle or find online at Walmart.com. When you open the package, you’ll instantly be transported to a little cafe with a fancy drink and a buttery slice of coffee cake. Brew it up according to your coffee maker’s directions, and while it’s brewing, make your creamer – the secret to amping up black coffee to transform it into a latte! Just simmer some milk, caramel sauce, brown sugar, cinnamon and a pinch of nutmeg and let it get nice and hot on the stove. It should foam up on its own, so no fancy machinery needed to achieve that perfect latte foam! 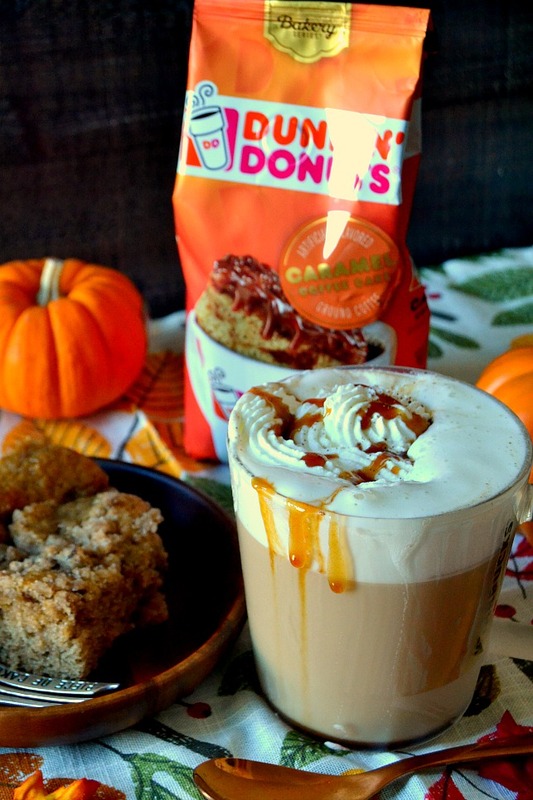 Pour a cupful of the Dunkin’ Donuts Caramel Coffee Cake Flavored Coffee into your cups – almost to the top. Then top it off with the homemade caramel brulee coffee creamer. You could stop there… but the holiday season is about indulgence and comfort foods, so I say you should add in a big swirl of whipped cream, a drizzling of caramel sauce, and a sprinkling of cinnamon to really drive home that authentic bakery-style coffee cake flavor! Relax, unwind, and enjoy this latte with me! Take this moment for yourself – you deserve it! 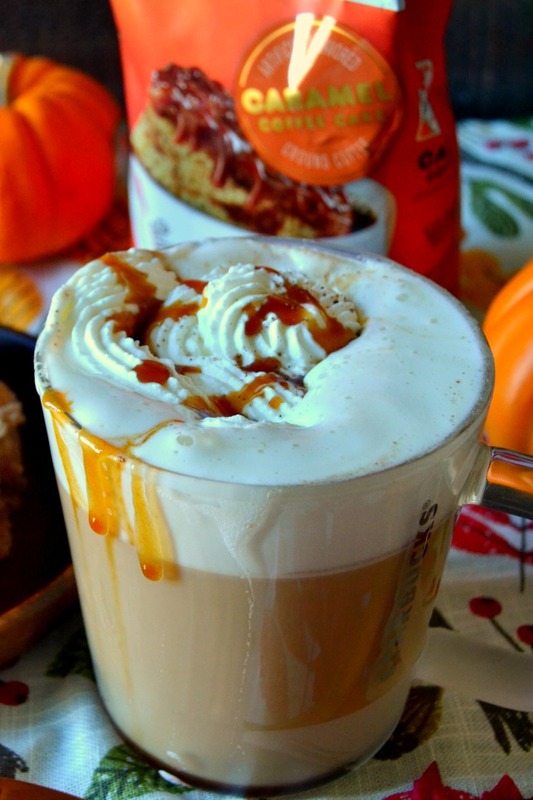 This Caramel Brulee Latte is so flavorful, warm, and comforting for a cold winter's day! 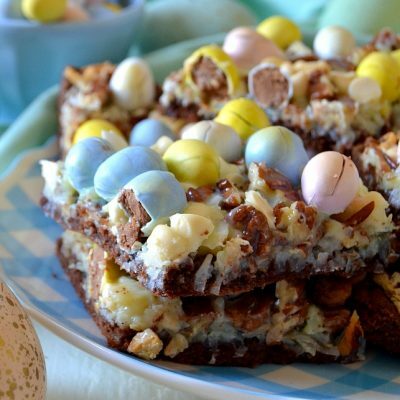 It tastes just like an authentic bakery-style coffee cake! Combine the milk, caramel sauce, brown sugar, cinnamon, and nutmeg in a small saucepan. Heat over medium-low heat until foamy and hot. Fill 2 coffee mugs with 1 cup brewed coffee each. Divide the milk mixture evenly among the two mugs. Top with whipped cream, a drizzle of caramel sauce, and a pinch of cinnamon to serve. So flavorful, warm, comforting and cozy!! You’ll love this simple yet delicious latte. This looks amazing! I can’t wait to try. I know this sounds dumb but I’m not so much a nutmeg type of girl. I use pumpkin spice year round (I love the cinnamon + clove combo) and will probably sub in that. Thanks for your genuis creations! 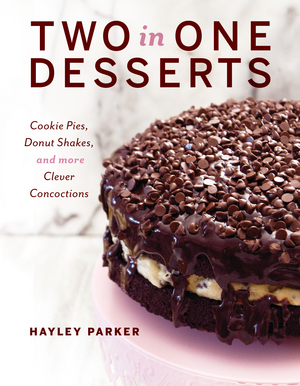 Oh my gosh, this would be excellent with pumpkin pie spice! 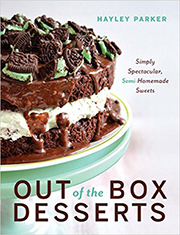 Can’t wait to make this. Saw your book at the library. Y U M ! Came home and bought your OUT OF THE BOX HOLIDAYBA KING>.